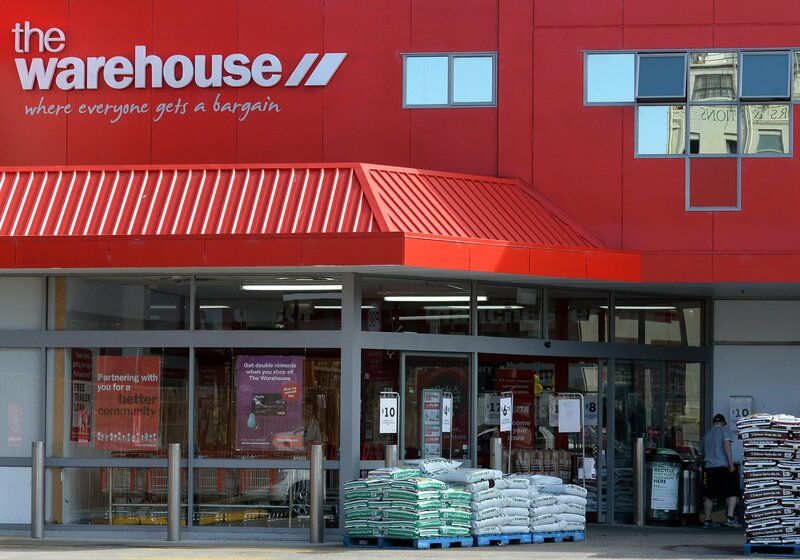 For the half to January, The Warehouse Group group sales rose 2.7% to $1.64billion; earnings before interest and tax (ebit) was up 3.5% to $60.5million; and adjusted after-tax profit rose 5.2% to $39.6million. Craigs Investment Partners broker Peter McIntyre said he had expected a better result, noting the company had said Christmas was a ''tough trading period''. ''The Warehouse continues to report an adjusted net profit after tax to adjust for restructuring costs that occur every year,'' Mr McIntyre said. For the first half those costs were around $3million, with a further $10million to $12million expected in second-half trading, he said. Forsyth Barr broker Suzanne Kinnaird said the result was ''below expectations'', with the costs of doing business increasing, meaning there was no ebit margin gains. ''The Warehouse noted a challenging environment with areas of weakness being apparel and technology,'' she said. The Warehouse sales were flat, down 0.6% to $345.4million, Warehouse Stationery was up 3% $132.8million sales, Noel Leeming was up 7.4% $487.3million and Torpedo 7 Group rose by 1.5%, or $89.9million, although the latter booked a $1.8million loss. Online sales increased, making up 7.7% of sales across the group. Net debt was down 9.5%, or by $16.1million, to $153.1million. Warehouse chairwoman Joan Withers said the result reflected a ''promising start'' to the full year, especially given the challenging Christmas period. She said the ''transformation programme'' was making good progress. Chief executive Nick Grayston said the improved result was despite a flat Christmas and New Year trading period, BusinessDesk reported. ''While Christmas remains one of New Zealand's most important family celebration and shopping occasions, we noticed a change in customer shopping trends, particularly around Black Friday sales,'' he said in a statement. ''We had our biggest Black Friday sales ever in November across all our brands and our biggest Boxing Day in Noel Leeming.